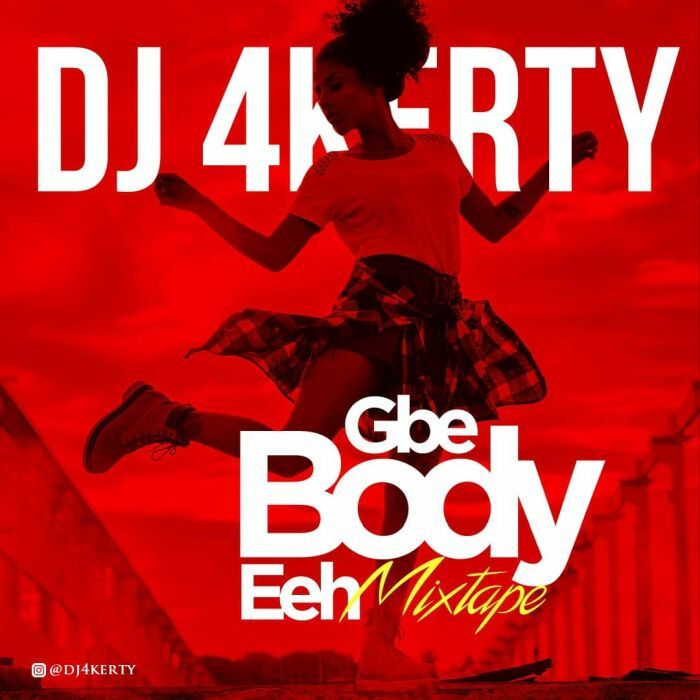 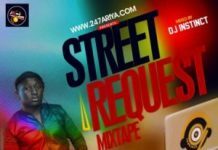 Description: Download this featured naijaloaded mixtape by DJ 4Kerty titled Gbe Body Eh Mix Janaury 2019. 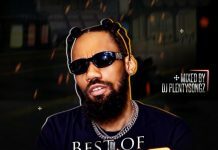 This mixtape also features a tracklist which includes a combination os different naija songs, latest and popular naija songs. 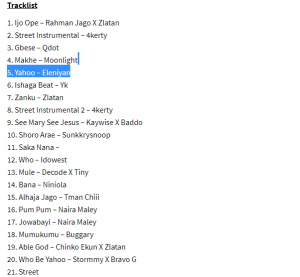 These 2019 songs are the featured zanku kind of songs. 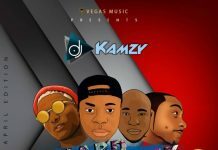 Get your shoes lively and dance to the tune of DJ 4Kerty.